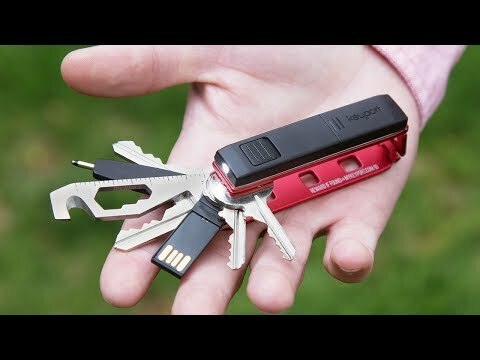 Dock a flash drive into your Keyport multi-tool keychain. 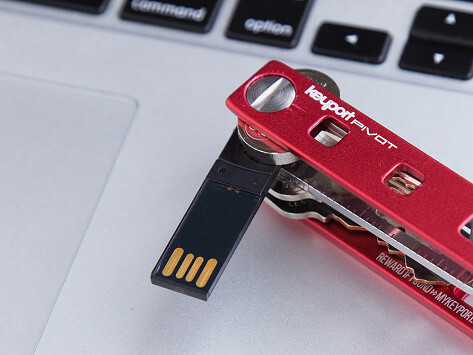 This USB is made to fit neatly in the streamlined Keyport for any on-the-go uploads. Dimensions: 1.86" x 0.46" x 0.13"